Vienna is finally getting an Apple Store. 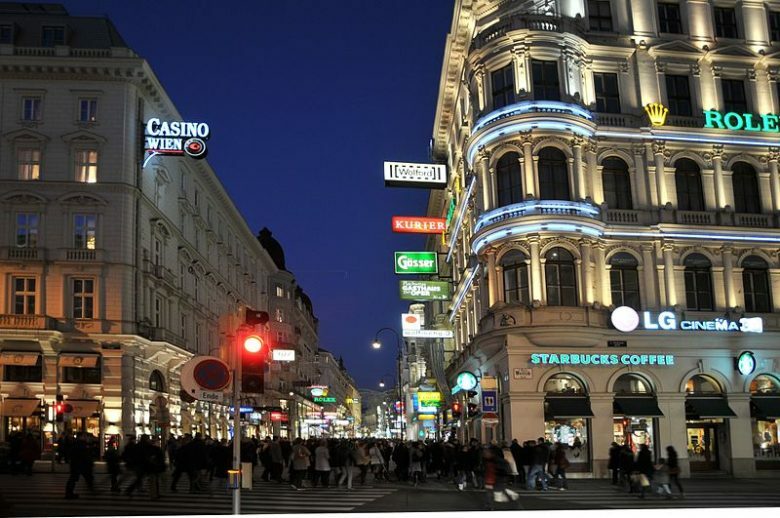 Austria is reportedly set to finally get its first Apple Store, which will be located at one of downtown Vienna’s most profitable shopping streets. Apple has focused most of its retail expansion efforts in China now that it has surpassed Europe as Apple’s second largest market. Other countries in the EU like Poland, Portugal and Norway are still waiting for their first Apple Store. If the Kärntnerstrasse store does become a reality, Apple will occupy three floors of retail space. There’s no word yet on when the company plans to open the store though it could happen by the end of end of the year.